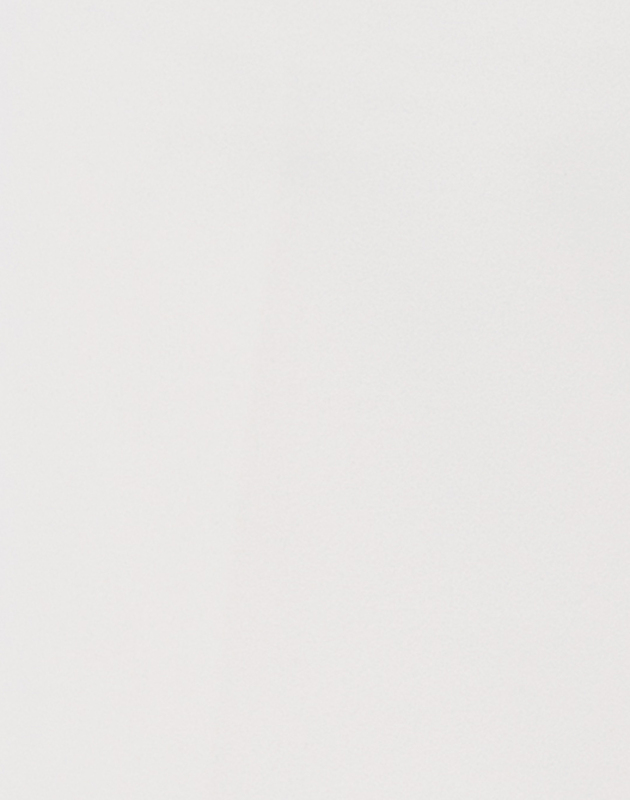 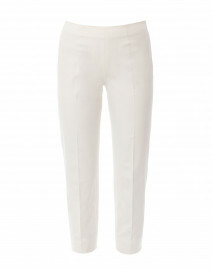 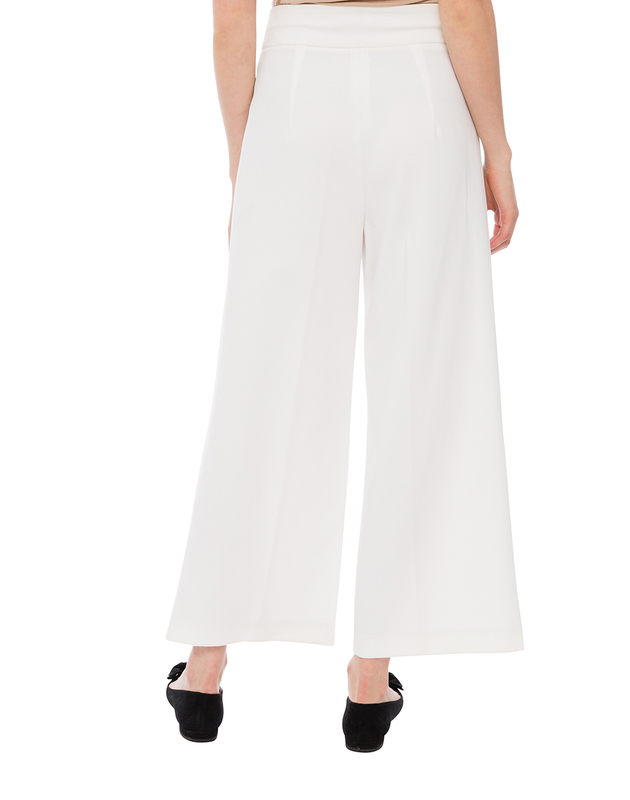 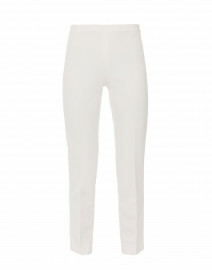 These ivory cropped pull-on pants from Fabrizio Gianni are lightweight and comfortable. 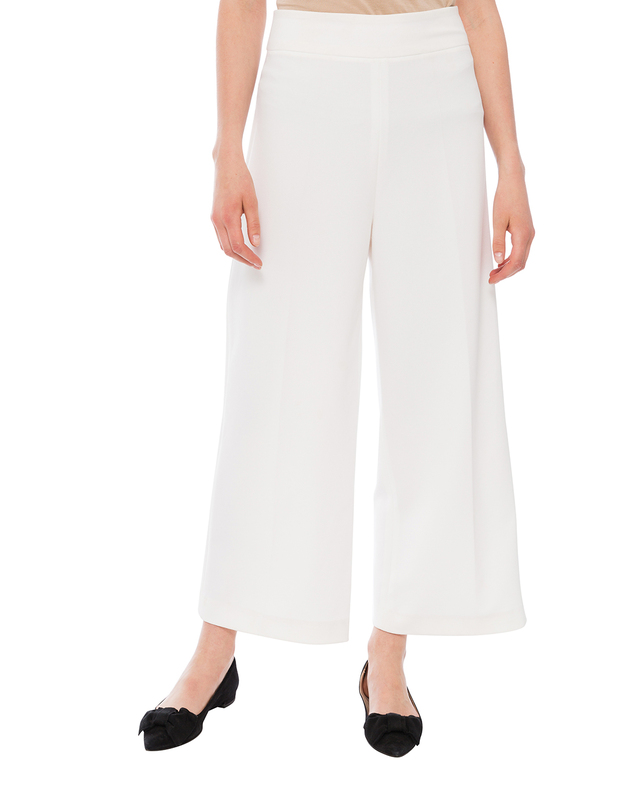 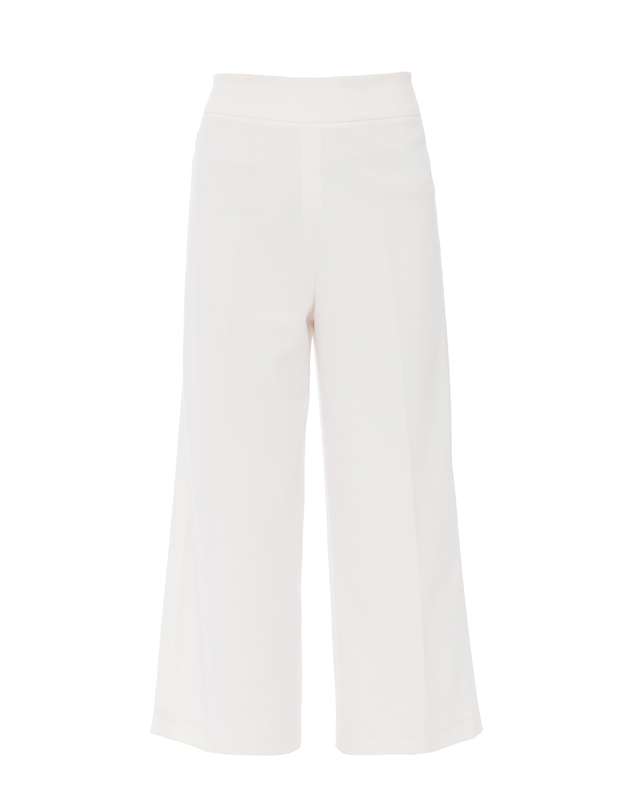 The perfect staple pant for any wardrobe, they feature a wide leg and an inset elastic waistband. 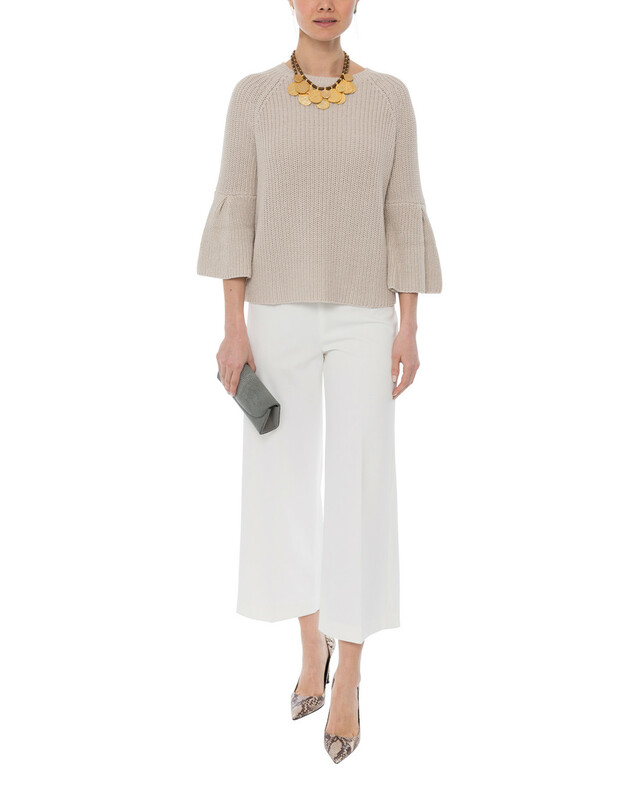 We love styling them with some pumps and a statement clutch for a luxurious night out, or simply dressing them down with a cozy sweater and your favorite pair of flats. 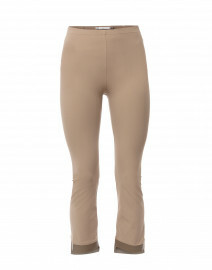 Waist 26.5" 27.5" 28.5" 29.5" 30.5" 32" 33.5"
Hip 32.5" 33.5" 34.5" 35.5" 36.5" 38" 39.5"
Front Rise 12.88" 13.25" 13.63" 14" 14.38" 14.88" 15.6"
Back Rise 16" 16.38" 16.75" 17.13" 17.5" 18" 18.5"
Inseam 25.75" 25.75" 25.75" 25.75" 25.75" 25.75" 25.75"
Leg Opening 23" 23.13" 23.25" 23.36" 23.5" 23.75" 24"